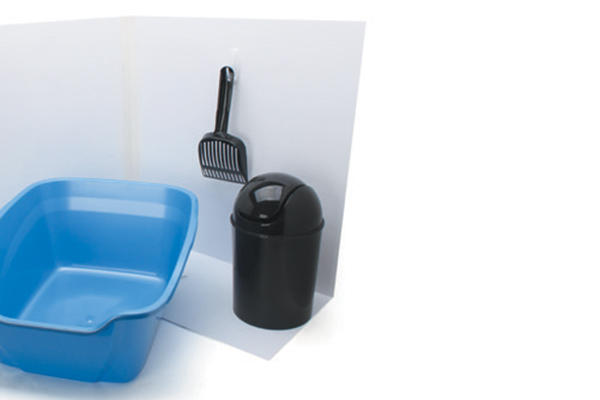 Litter boxes don't have to look boring or — worse — unsightly. 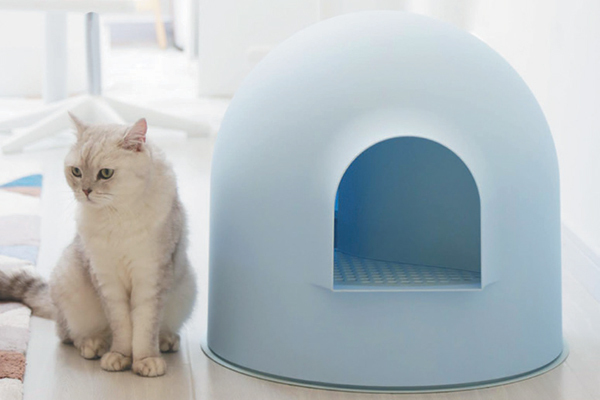 We've got a few ideas on making a colorful litter box your cats (and you!) will celebrate. If you live with a cat, then you live with a litter box. You can try to hide it, ignore it, make it fade away, but it’s still there. So here’s a new idea – celebrate it! 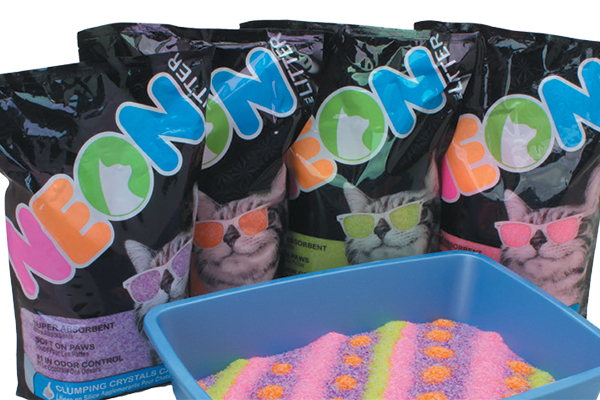 Why not make it fun and aim for a colorful litter box instead? Let’s start with the litter box itself. Basic boxes usually come in neutral colors. 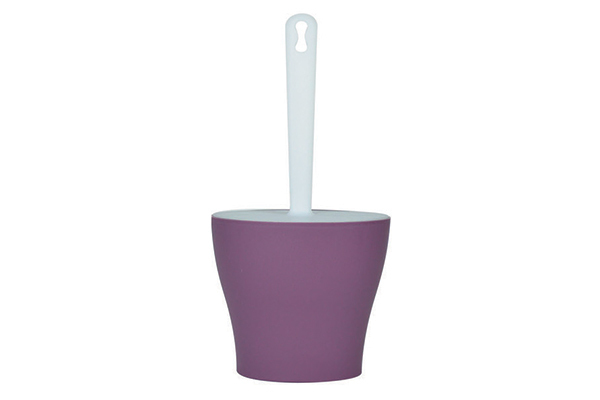 Look for a stylish box in a designer accent color. You can find almost every color in bright or pastel, covered or uncovered, top entry or front entry. Pick one that works for both you and your cat. Peek at this Igloo Box at more-pets.com. 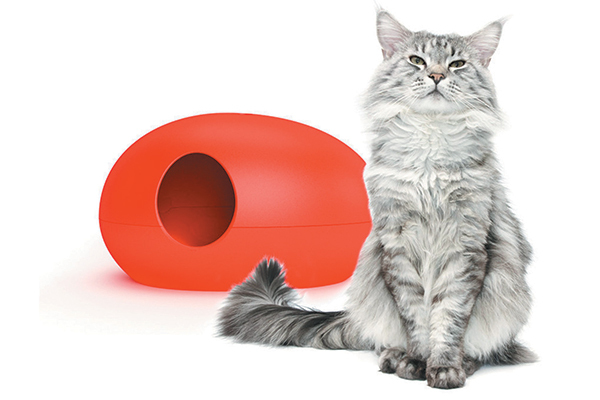 Uncover the Vicci litter box at unitedpets.it. Check out the Poopoopeedo at shopmeoow.com. Think of litter scoops like throw pillows: an inexpensive and easy way to add a splash of color to your décor or to change things up. Actually, with all the options available, you could match your litter scoop with your throw pillows! Scoop these up at litter-lifter.com. 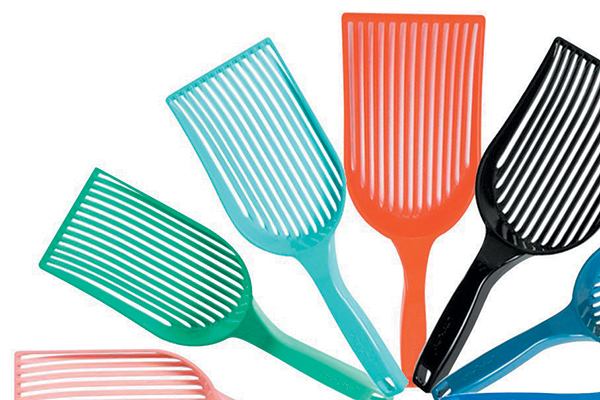 Bright scoops and holders at unitedpets.it. Run down this scoop at shopmeoow.com. And don’t forget about the actual litter! There are some new colored cat litters available, made with nontoxic dyes that won’t come off on your cat’s fur. You can even mix multiple colors or create “litter art.” Just for fun, kind of like the icing on the cake! 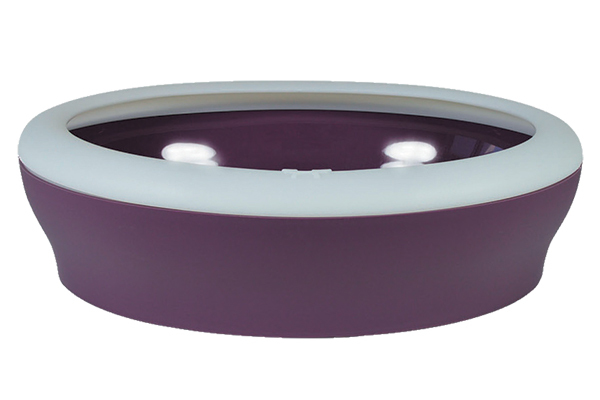 A rainbow of colors awaits at ultrapet.com. 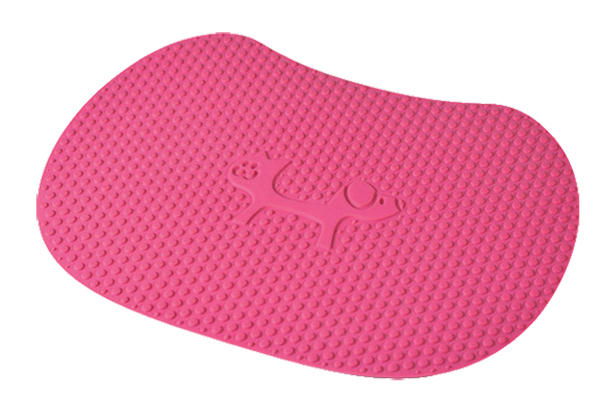 Litter mats are a great way to add some flair to your cat’s litter box area. 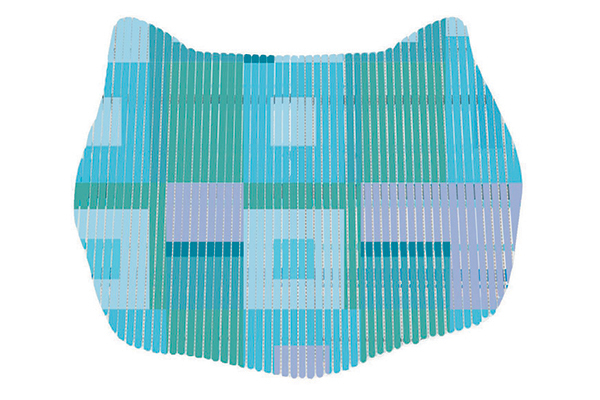 Bright colors and fun shapes make a fashion statement while helping reduce litter tracking. Find fun litter mats at catsrule.com. Here’s a fun DIY project that can add some color and a little privacy to your cat’s litter box. 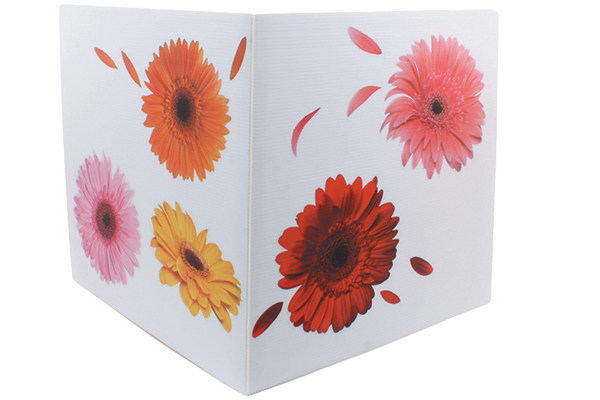 I used sheets of corrugated plastic to create a litter screen, adding colorful flower decals on the outside. The screen hides the litter box from view but still leaves plenty of room for your cat to feel comfortable in the box. 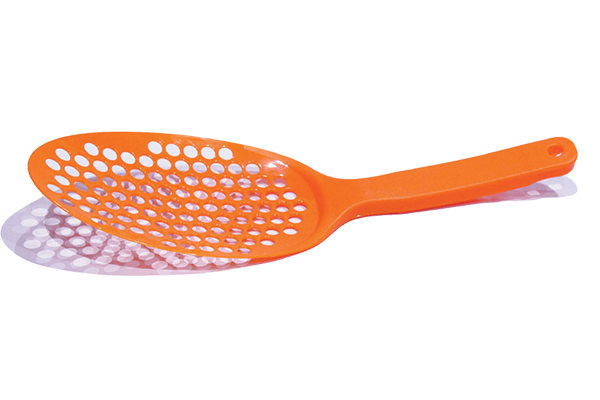 Plus, if you add a hook inside the screen, you have a place to hang the scoop. DIY Litter screens. Photography via From Catify to Satisfy, by Jackson Galaxy and Kate Benjamin. Behind DIY litter screens. Photography via From Catify to Satisfy, by Jackson Galaxy and Kate Benjamin. i have found a great cat litter box should i share the link? 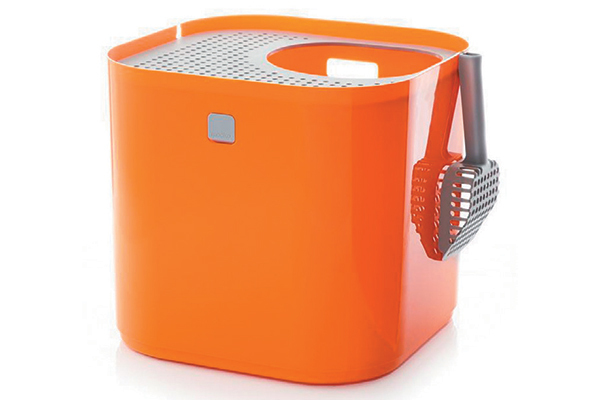 Ben Styles, what is the best automatic self-cleaning automatic cat litter box? I used one for a long time but now I’m back to a large regular box for my two cats, but litter is all over the house! Yes, I’ve tried all of these suggestions! They seem to have sticky feet. 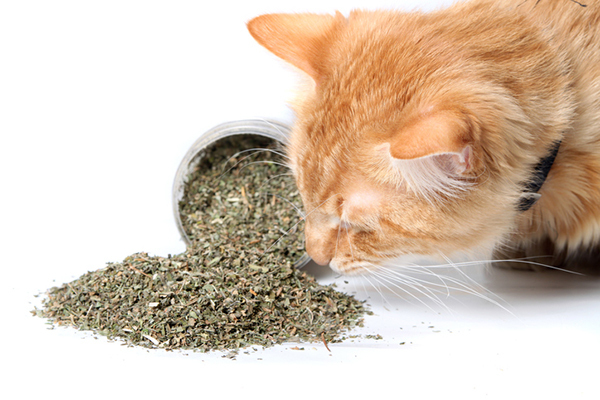 I have also found some good material and product related to cat litter, do you mind if share the link here? found the best automatic self cleaning automatic cat litter box, should i share the link here? hi everyone, can anyone suggest me any good automatic self cleaning litterbox, Thanks.